We have published more than 35,000 articles over the years, with many more to come in the future, but here are a few that stand out in my mind. This one from April 2011 was at the time, our most read story ever, and featured then-Huddersfield coach Nathan Brown having an extraordinary rant at the match officials following a game against Leeds. “It was disgraceful. Luke O’Donnell has run in and hasn’t thrown a punch. Kevin Brown got hit late (by Bailey), which the referee saw, then he got picked up and punched. Luke should have run in and knocked him (Bailey) out. That’s what he should have done. “If key players get hit late, you’re supposed to get frigging sent off. It’s an absolute disgrace. The officials have got to start doing something about it or you’ve got to tell your players to do it. “He’s actually playing well too is Bailey, but the sh*t in his game… O’Donnell should have knocked him out cold and given him some more. “Next time we’re playing, if they start hitting Kevin high, that’s what I’ll be instructing Luke to do unless the officials start growing some cahoonas and do something about it. It’s the third frigging week in a row. Every site wants to be the first to break news, and especially when it is a story that you know will get good traffic. After all, the site only exists if it gets good traffic. So when a source indicated to us that Scott Moore had been arrested following a police incident, we were keen to get to the bottom of the story. Then editor John Davidson worked hard covering official lines of enquiry, with police, the club and the players’ agent, and we had the continuous debate over whether and when to publish the story, which hadn’t broken elsewhere. In the end, we were happy we had enough authority, if not quotes of confirmation, to publish the story. There was a big legal consideration before publishing this story, that probably drew the most relevance to law journalism training. The most disappointing thing about this story was that despite the time and effort put in mainly by John to create the story, as well as the risk, it was then jumped on by social media pages who shared it without crediting us. 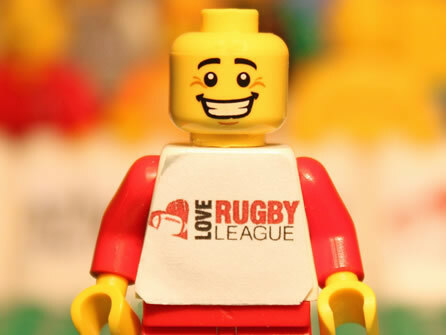 Possibly our breakthrough moment, we teamed up with Scottish animator Graham Love to produce a Super League season review – in LEGO. 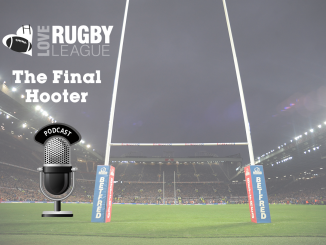 We selected 10 of the big moments from the season and Graham recreated them terrifically in LEGO form, including Rob Burrow’s tremendous try in the Grand Final, Sam Tomkins’ infamous V-sign at the Challenge Cup final and kit capers involving Huddersfield and Castleford. 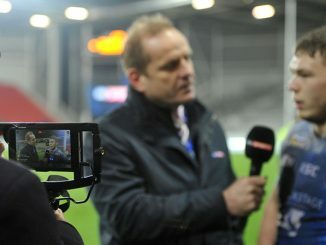 The video received more than 100,000 views and was featured on Sky Sports News, ITV and in The Guardian. 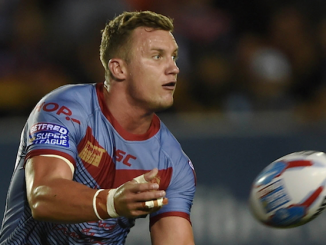 A fantastic piece that ranked rugby league clubs on their all-time achievements, including competitions won and semi-final appearances. Dr Sheard’s research gives recognition for successes achieved since 1895 in the Championship, Challenge Cup, Regal Trophy, World Club Challenge and Super League. 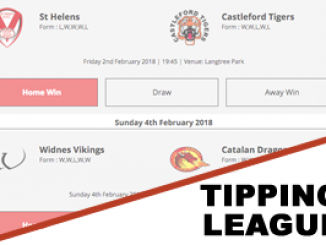 Sheard’s research awarded points to teams who have made the semi finals or further of the Challenge Cup and Regal Trophy, as well as the winners and runners up of the World Club Challenge. Stats based pieces are always fascinating, and another favourite was the Wigan top average attendance table. 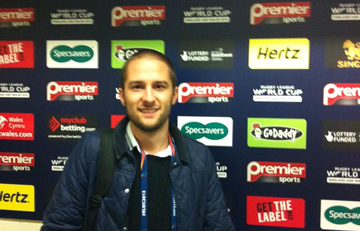 Covering the 2013 Rugby League World Cup extensively is undoubtedly one of the highlights of my time working in rugby league. I managed 23 of the 28 games and throughout the tournament, blogged on the site with my World Cup diary which gained a lot of attention. We even managed to capture the attention of Peter Smith in the Yorkshire Post. Prior to the World Cup, we ran a piece with Sean O’Loughlin. The quotes were picked by Sky Sports, and we earned a credit for them. 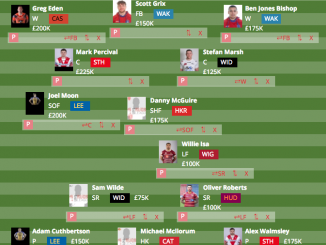 While a fairly minor achievement in the journalism world, it was perhaps the biggest indication at that time that we had earned our place within the the rugby league media and were being taken seriously as a journalism and content source for the sport. What stories from over the years do you remember most?